Quilts are lighter than sleeping bags, but they can keep you warm. It is quite similar to a blanket which you can tie closed around your neck or at the bottom of your feet. One reason why a quilt is light is that it only has one side, unlike a sleeping bag which covers your entire body. Apart from less weight, quilt also takes up less space especially when you roll it up because it makes use of less material. Less space also means less compression which, consequently, means that when you take your quilt off after your hiking day ends, it will not take long to re-loft. 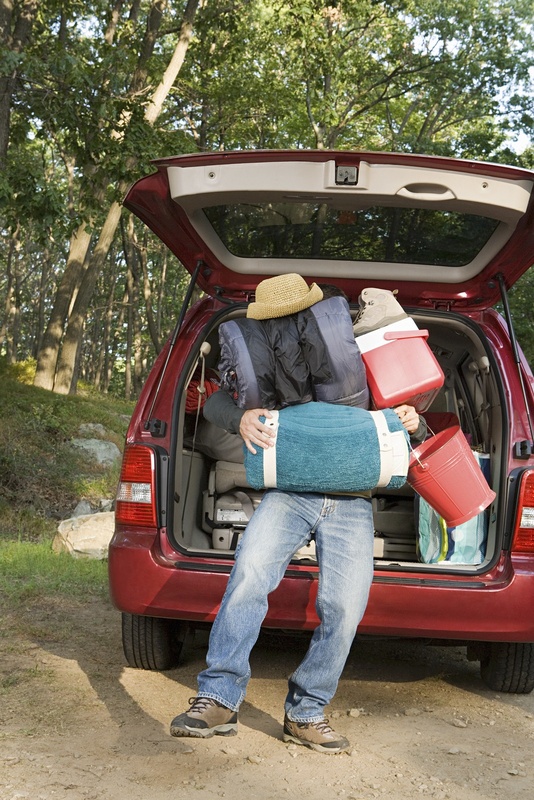 You will need more space when storing a sleeping bag. Because quilts are small, they also pack down very tiny, making them a lot more portable. Quilts are cheaper than sleeping bags which is not surprising because of its fewer materials. 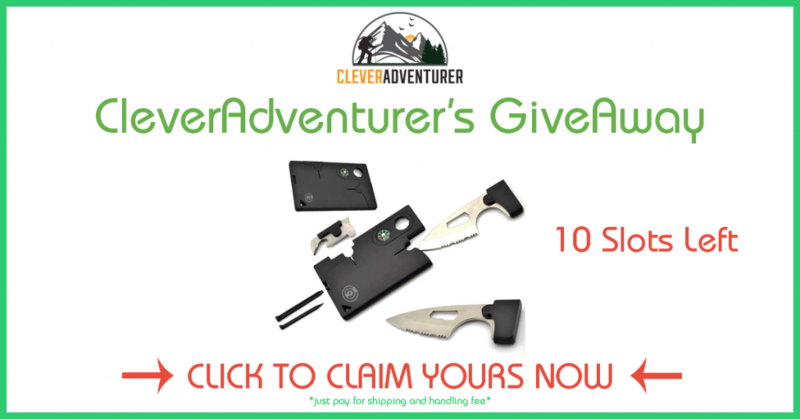 However, many manufacturers of outdoor products now have also come up with more affordable sleeping bags. 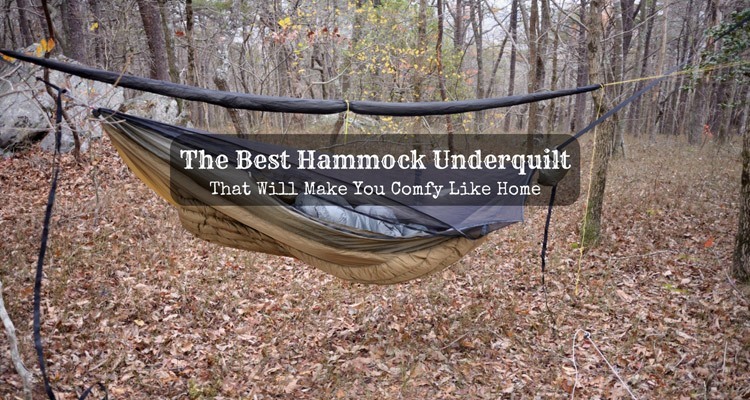 Both quilts and sleeping bags are effective in keeping you warm. The good thing about quilts, however, is that you can adjust them whether you want to feel colder or warmer. However, it works best if you use an insulation mattress or pad. Quilts almost always rely on sleeping pads for warmth. For this reason, once the pad fails, quilts will also lose most of its insulation, making it difficult to stay warm. 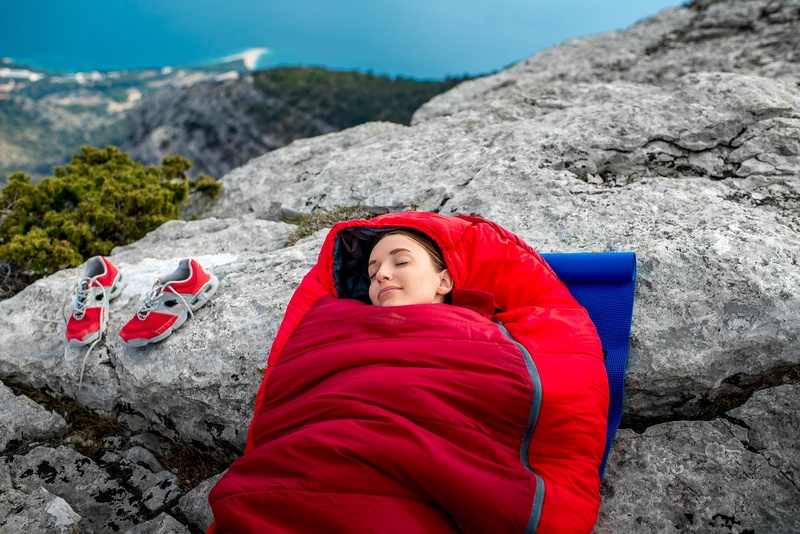 A sleeping bag, on the other hand, also needs an insulation mattress/ pad, but it does not depend on it alone to make you feel warm except when the weather temperature is extremely cold. 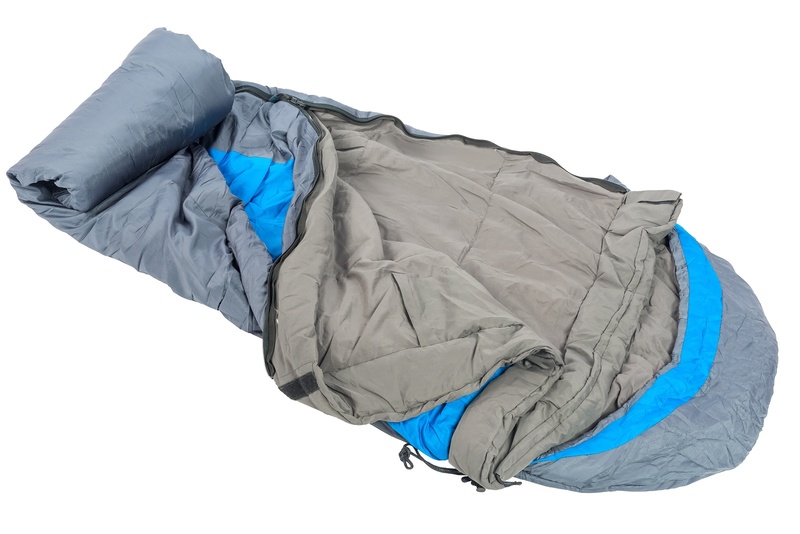 A sleeping bag has a simpler, tubular design than a quilt. Quilts usually open out flat. It is almost similar to a blanket that has ties or cords which you can use to cinch the bottom portion closed or attach to a mattress. Since sleeping bags can surround your entire body, they can seal the warmth in and prevent the draft from entering. This feature is now available in modern quilts which have attachment systems that also keep the draft from getting in. Also, these modern quilts can seal in the warmth. Sleeping bags have a lot of variations. 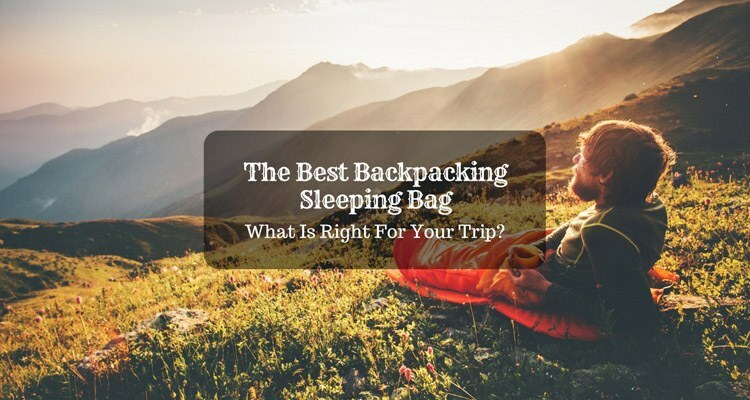 Some examples of these types of sleepings bags are mummy bags, rectangular, bags, single, double, queen sizes and much more. Quilts only have two main types. The first type has a closed bottom. The second one is something that you can customize/ adjust with extra ties and cords. Quilts often have cords and ties to wrap mattress or around your body. 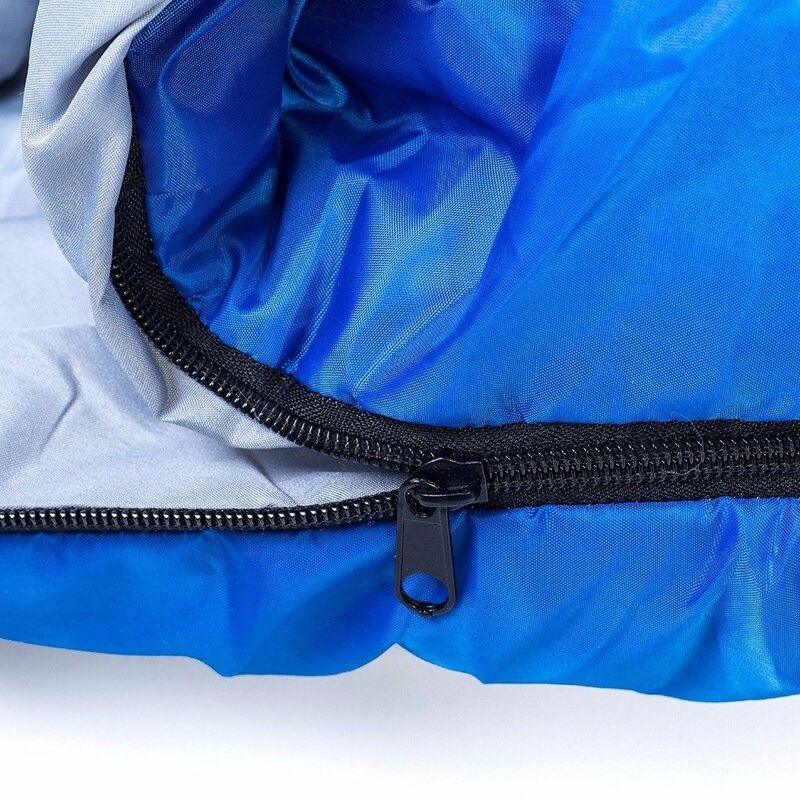 Unlike sleeping bags, they do not have zippers which sometimes get caught on the cloth. 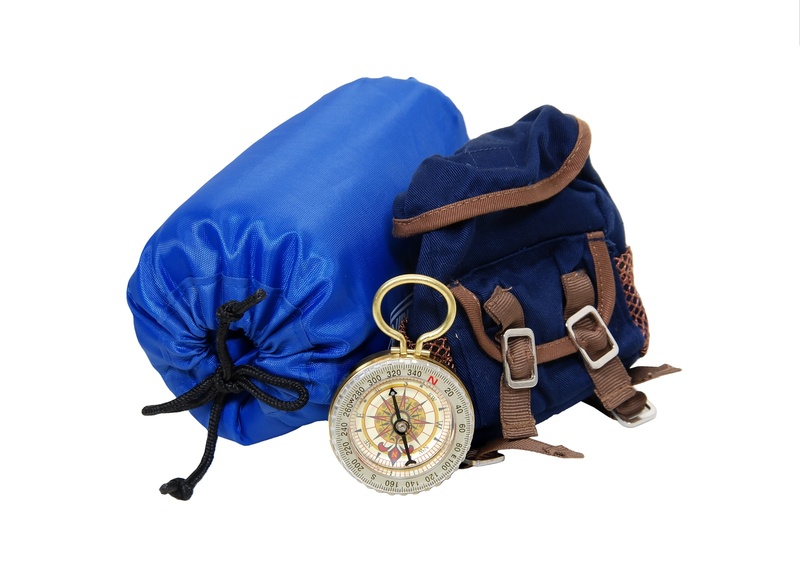 Zippers are common in sleeping bags, but not all types and models have zippers. 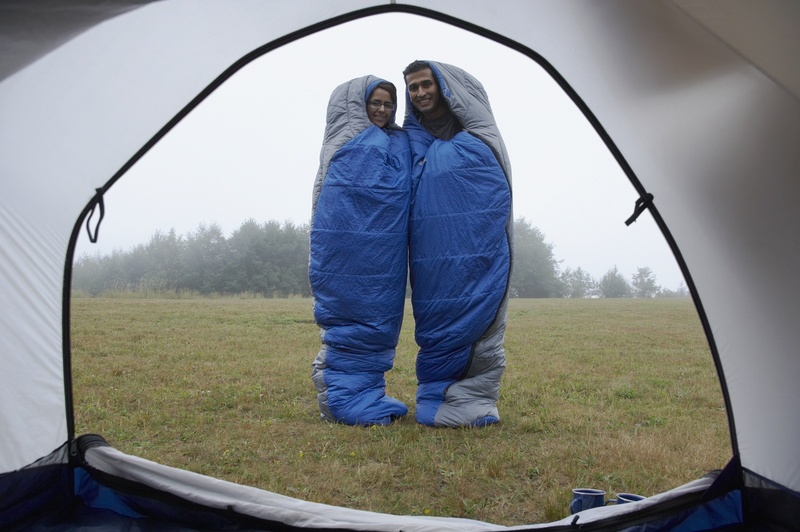 Unlike quilts, sleeping bags have zippers and hoods. Quilts do not have hoods which keep your head warm. However, you can use a beanie which is also useful in keeping your head warm. Sleeping bags require easier setup than quilts. All you need to do is get inside your bag. Quilts, on the other hand, are more "fussy" to work on because of the ties and cords which you also need to set up. Quilts are the perfect choice if you are someone who loves to move around too much at night or if you have "uneven body temperature." Meanwhile, sleeping bags are best to use if you are someone who loves laying still on your back, or want a ''cocooned"-like feeling. Quilts allow more movement which is important if you are a side sleeper. 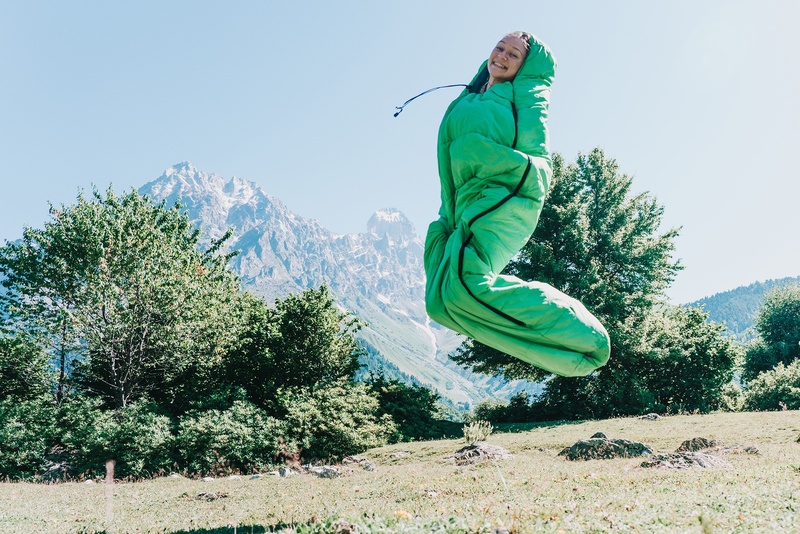 You also can move freely using an open sleeping bag, but it does not have an attachment to your mat which prevents drafts if in case you move too much. These features of quilts make them more comfortable to sleep in since they do not limit your movement. 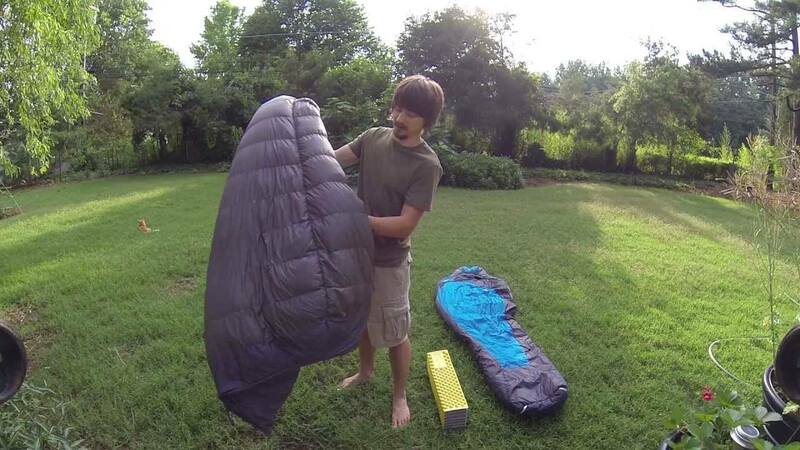 Did you learn the things that you need to know about quilt vs. sleeping bag? Although I know many friends of mine who prefer quilt, there is no right answer as to which one is better than the other. What matters most is that the sleeping equipment that you will use will warm you up and give you a relaxing sleep and peace of mind. 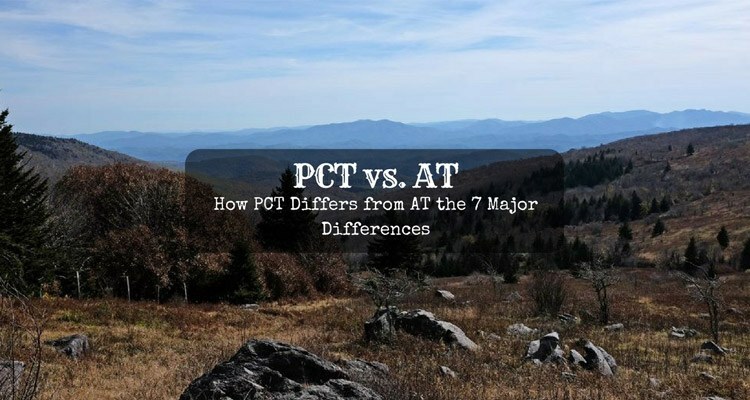 If there are other considerations you think I should have included, please do not hesitate to write them below, or share this writing piece with your friends.